With February right around the corner, Dental Month is nearly upon us! 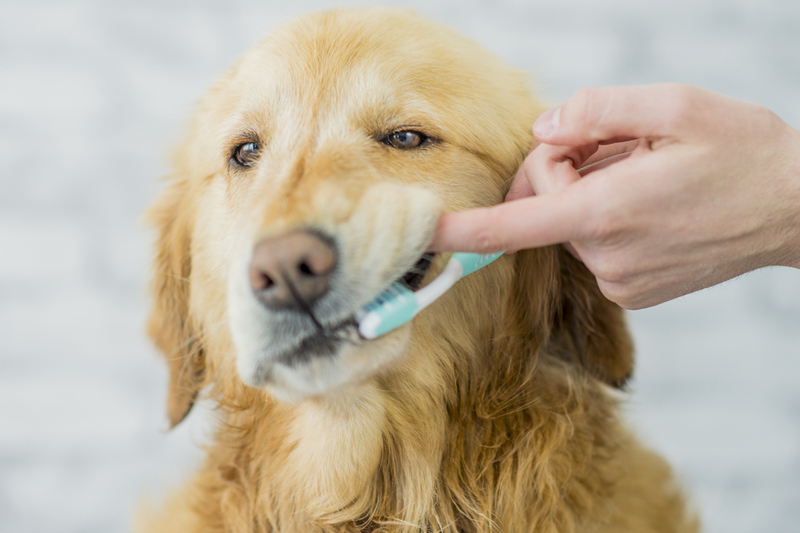 As we continue to explore the world of our pets’ dental health, it is vital to understand that some breeds may be a little more predisposed to dental problems and require extra love and care when it comes to their oral hygiene! Before we delve into which breeds could be predisposed to dental problems, one universal defense against oral complications we can all utilize is the power of chewing! 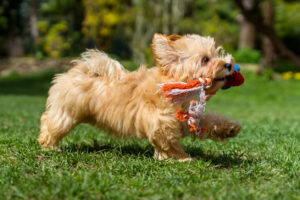 Some dogs are voracious chewers while other breeds exert little energy and effort when they chew. Regardless of the energy output your dog exerts when masticating (chewing), the very act of chewing is biomechanically designed to be a natural plaque and tartar deterrent. 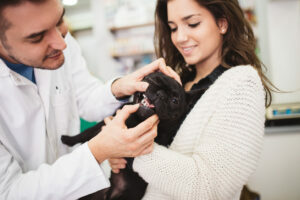 Your dogs chewing can even help prevent calculus build up on the tooth surface. Chewing is one of the frontlines of defense against an unhealthy mouth, so be sure to encourage good chewing habits with a raw, meaty bone or non-toxic chew toy! Short-faced (Brachycephalic) dogs are another example of canine’s with mouth conformations that predispose them to oral health complications. Think English bulldog, French bulldog, the pug, the Shih tzu, the Brussels griffon, Lhasa apso, as well as all of their mixes. These breeds – with their short-faced, compacted mouth moulds – simply require an extra bit of love, care, and vigilance when it comes to keeping their mouths healthy and happy.